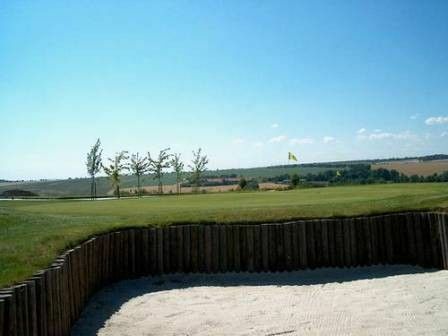 North of the city Slany and near the legendary Mount Rip you’ll find the Beřovice course with eighteen holes. Course links type, par 72 championship designation. 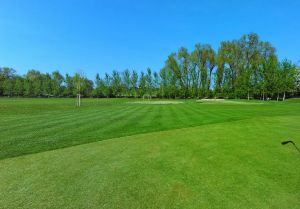 There is also a public nine hole course, driving range, practice areas and a restaurant. 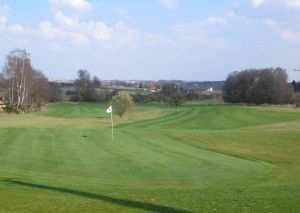 Beřovice is not yet in our pool of Golf Courses for orders.